Tigard’s Premiere studio for Eyelash Extensions, Organic Spray Tans, and Brow Waxing. Jenna is the bomb!! My lashes are amazing and last so long! She works so fast and the atmosphere of the salon is so relaxing! I highly recommend her! Everyone always tells me how amazing my eyelashes look! I literally can just roll out of bed and be ready to take on my day without putting any make up on! Jenna rocks! I've been seeing you for over a year and I alway love my brows after you wax them. I just had my first facial with you and it was amazing my skin felt awesome and it was super relaxing. I will for sure tell other about you and be a repeating customer! I'm never going anywhere else. I just got Lash extensions and an eye brow wax done today by Jenna. Not only did I have an amazing and relaxing experience, but my lashes and brows look INCREDIBLE. Your hard work and extreme talent for this art truly shine!! You are amazing! Thank you! Off the charts !!! 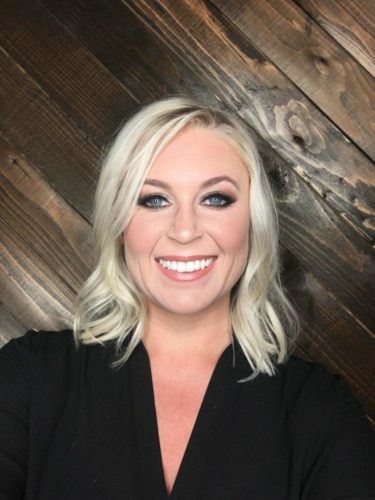 Absolutely gorgeous lash extensions, amazing product/service knowledge, deeply committed to clients' natural lash health and educating on proper maintenance instead of just trying to make a quick buck and such a fun, easy going atmosphere. Definitely going back again and again !!! I've been going to Jenna for waxing for over a year and now get my lashes done by her! After a couple horrid experiences with other lash studios..I was hesitant to try again. But I am definitely not disappointed!! She just started doing volume lashes and they are amazing! She pays close attention to detail and is able to get you in and out of your appointment in a timely manner! I will never trust anyone else with my lashes! Thanks for being so great Jenna! Jenna is amazing! She worked with my schedule to fit me in before my trip to Cancun! Not only were the lashes gorgeous but they last! After numerous dunks into the ocean, the pool, the shower, etc. (which I don't recommend, but there's only so much you can do on a tropical vacation right?) the lashes are still standing strong!! She prices her work fairly so you don't feel like you are paying too much for lashes and you roll out of bed every morning feeling gorgeous! I highly recommend Jenna and will definitely return for any future services I get! Jenna did an amazing job on my eyelashes! They look fuller, longer and incredibly glamorous. Not to mention she was super professional! I'll be back for sure. I had an amazing experience here! Laying awake with your eyes closed for a while sounds daunting, but it went by fast with Jenna's friendly professional demeanor it was like getting cocktails with a girlfriend. Most importantly my lashes look AMAZING! She shares her space with someone that does facials, massage, and airbrush tanning so you can get your beauty on in one spot. Thanks Jenna!! Jenna is the eyelash QUEEN. She's professional, friendly and knowledgable. She has helped me feel comfortable, and is hands down the fastest and most efficient. She takes care of her girls! I'm in love!! 5 minutes after leaving, the girl at Dutch needed all the details on my lashes!!! I can not believe the difference!! Thank you Jenna for having a great business!! Jenna is amazing. I have gained such a strong relationship with her, she really takes the time to know you!! I was one of her first clients ever, and I've been going back ever since!! So much love for her!! Hi, my name is Jenna Erdt. I have been working as an Esthetician since 2009, first for Benefit Cosmetics and now for my own company, Lash Out Esthetics. 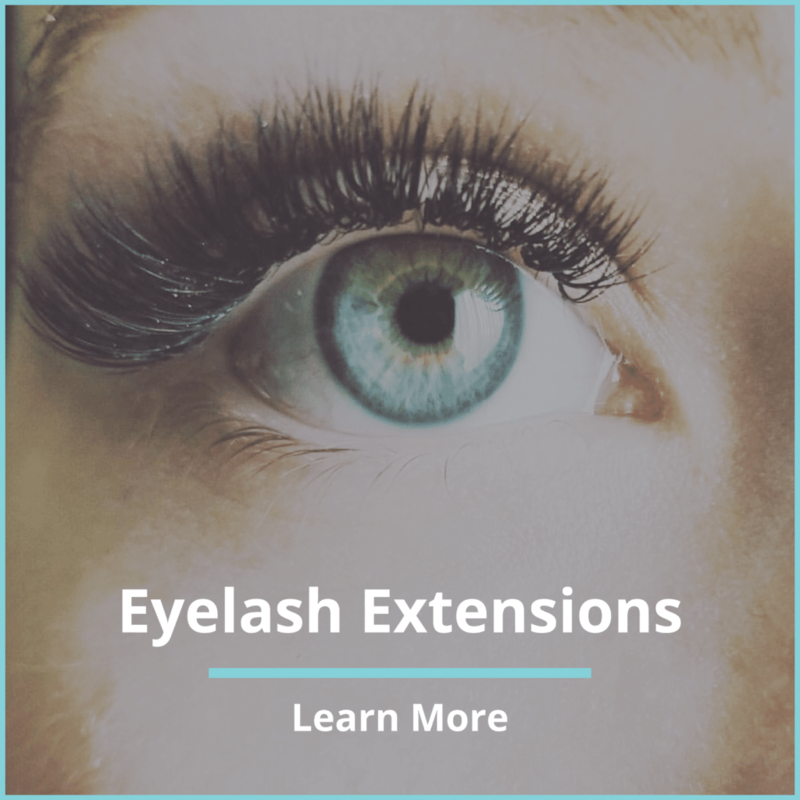 My first specialty is in eyelash extensions, I make sure to select the proper weight and length of my extensions so that my clients can keep them in and enjoy them indefinitely. 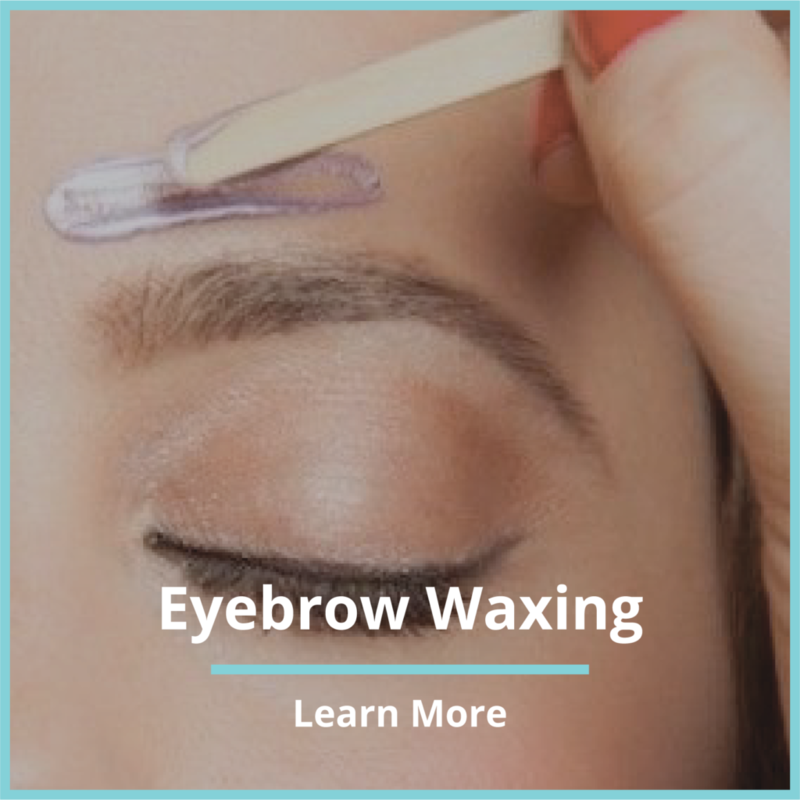 My other specialty is in custom eyebrow waxing; I take the time to walk my clients through every detail of the process before we even start. I also offer eyelash tinting and organic spray tans. Ask anyone about the first thing they notice on your face, and more often than not, they’ll tell you it’s your eyes. At least as much as we communicate with our words and with our bodies, we communicate by looking at each other, away from each other, and at things. People are acutely aware of this fact, which is why we pay so much attention to the way that our eyes look. Our eyebrows, our eyelids, our eyelashes – they all need to be perfect, and because of the tiny proportions involved, perfection is an art that’s accomplished by a skilled hand. It’s too common for estheticians to pay no mind to their clients’ health: At Lash Out, your health is our top priority. Whether you are a first-time client or a long-time regular, you will receive the sort of care and devotion that will make you go wow! Have a question or interested in a Career?